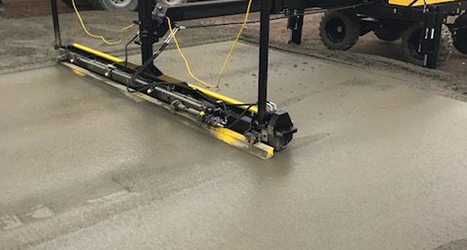 What we do - We don't just lay concrete floors, we renovate and repair them as well! 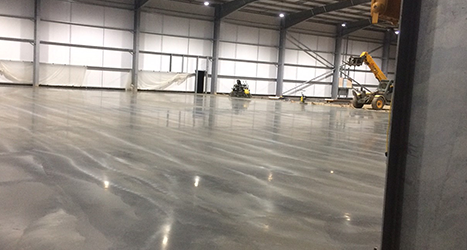 You can rest assured that Level Best will cover every aspects of your Internal Concrete Flooring requirements. We cover everything from the very first Design to the Maintenance and cleaning of your completed floor. 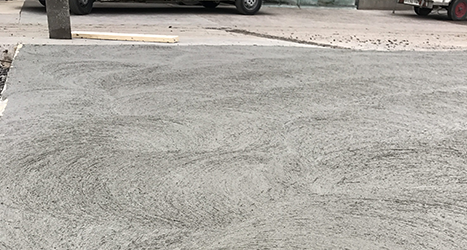 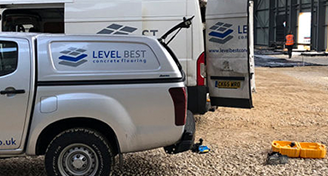 Level Best Concrete Flooring Contractors Repairs, Removal and Replacement services ensure that your industrial floor remains at the highest standard, in line with health and safety guidelines. 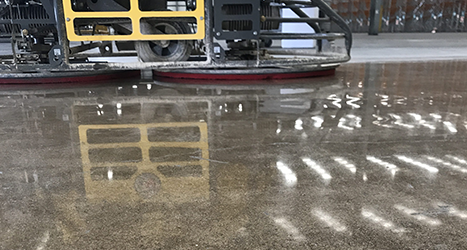 At a fraction of the price that it would cost to remove and relay a new floor, Industrial Concrete Cleaning is a low-cost alternative to consider when deciding how to restore and refurbish an existing industrial concrete floor. 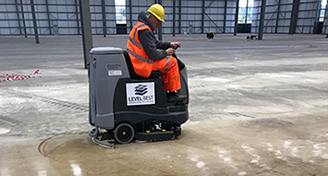 Level Best Concrete Flooring’s Bobcat laser grader can now prepare and level the sub base prior to the casting of an internal concrete floor slab or external concrete hardstanding. 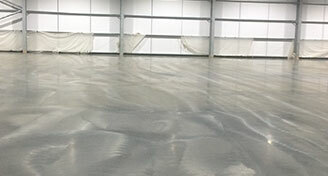 Level Best Concrete Flooring Contractors have a variety of services to offer for their customers. 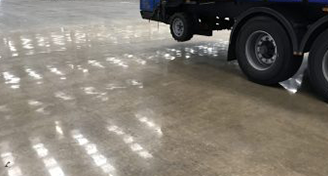 Covering every aspect of concrete floor repairs & installations in many industries like Construction, Agriculture, Waste Recycling etc. 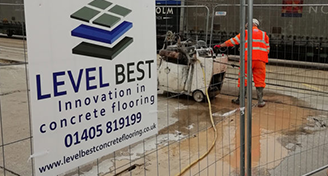 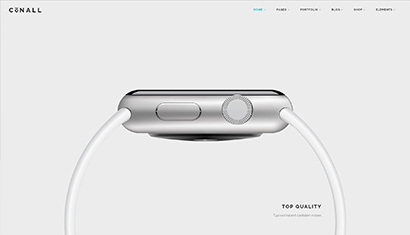 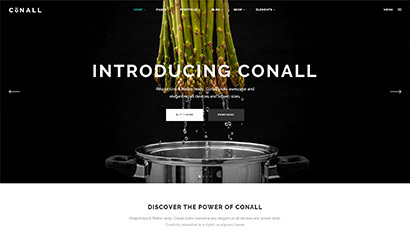 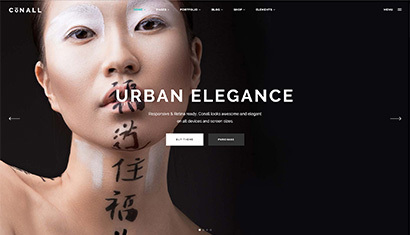 View our latest Case Studies to find out more about the work we do.